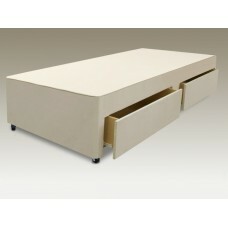 The Sterling platform top divan base provides a firm foundation for the mattress. 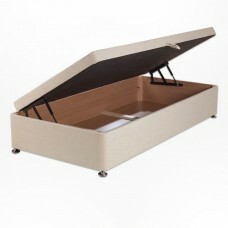 It is 13" (33cm) i.. 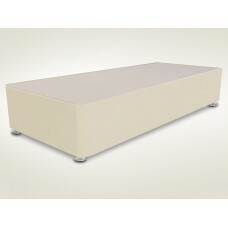 The Sterling platform top slidestore divan base provides a firm foundation for the mattress. It has .. 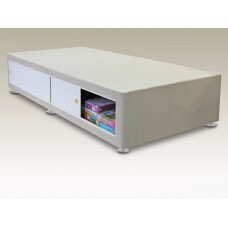 The Ottoman Side opening storage divan base has a gas lift mechanism which makes it extremely easy t..